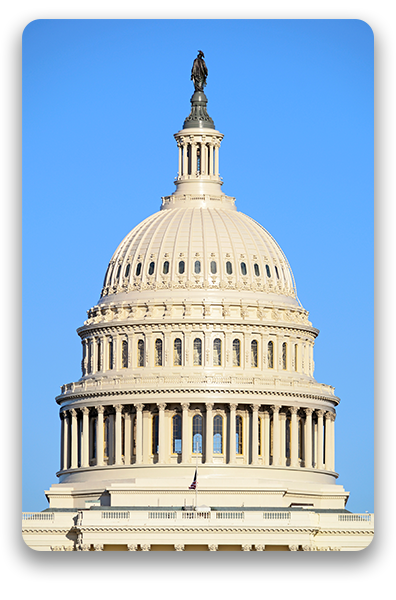 The business of government is highly complex and highly diversified. CMI Time Management has developed a unique line of products that adapt to an array of applications, making our workforce management and time management solutions the perfect fit for governments around the world. 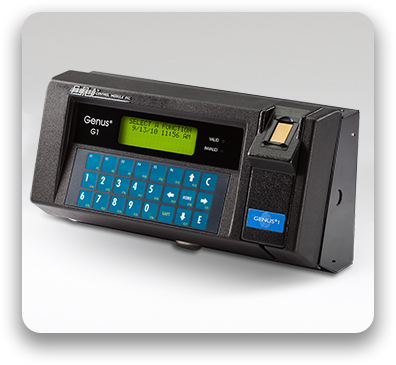 Our Java-programmable line of Genus 1 and Genus 2 terminals are uniquely suited to address the diverse needs of federal, state, and local government agencies, as well as international government applications. They are customizable, easy to deploy and can be configured in a variety of ways. Our terminals – as well as employee time and attendance, payroll and scheduling reports – can be managed through an easy-to-use, web-based interface. Reduces the costs and risks of producing employee ID cards. Eliminates “buddy punching” (clocking in for a friend who is late or absent). Securely delivers employees’ personal information, including salary accruals, 401k developments and FMLA updates. Allows our workforce management terminals to serve as highly accurate data input stations for the delivery of benefits changes, shift results and vacation requests. At CMI Time Management, we realize that government budgets are tight. Public agencies of all kinds have been asked to place an increased emphasis on streamlining processes and cutting costs, often through the automation of activities that were traditionally handled manually. Our products are designed to specifically address this need by improving efficiency and operations, as well as providing an array of valuable information that helps in cost analysis. Automating and ensuring the accuracy of the complex payroll necessities of government workers; accounting for salaried, hourly and contract employees. Integrating time and attendance, payroll and scheduling data with a variety of back-end HRMS and ERP databases. Providing managers with a wealth of employee data in order to make critical decisions regarding scheduling and resource allocations. Supplying employees with a variety of personnel information, including vacation schedules, upcoming shifts and medical benefits and leave forms.